This is a placeholder for a service which does not yet exist. When this becomes available, the price will probably be significantly lower. The price was set artificially high so you will kindly not order yet! We lower your Harbor 20 rig, clean mast, boom, stays and shrouds. 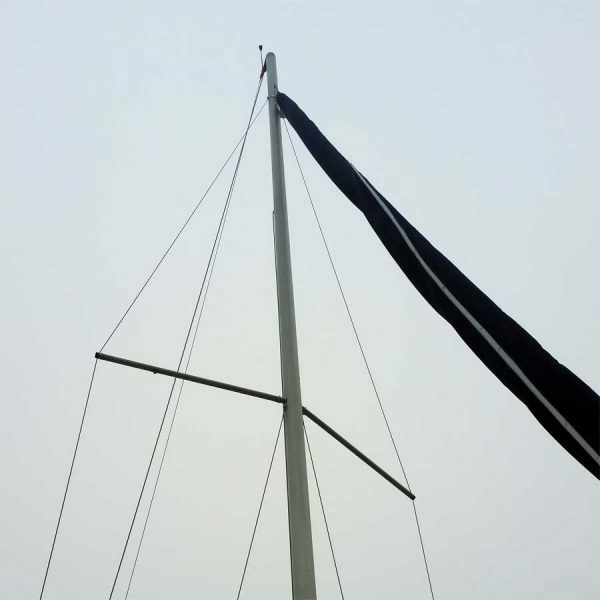 Once clean, we hoist your mast. Rig cleaning makes your boat a pleasure to use and keeps you and your sails cleaner too. A clean rig may even be faster!